Here at The Smartphone App Review, we have noticed a trend in recent years. We review many casual games, and have been doing so for many years, yet the very idea of what makes a casual game is completely changing. Casual mobile games are nowhere near as simple as they were, even a couple of years ago. 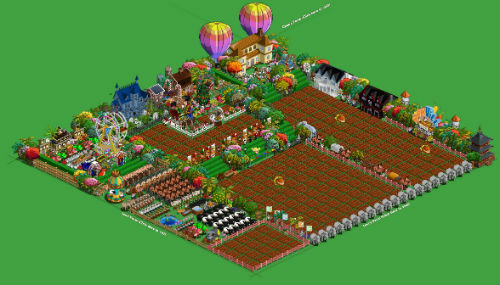 They are growing in complexity alongside the initial influx of Facebook and iPhone gamers, brought into the industry by the pull of Farmville and its ilk, who now want games to have just that little bit more depth. Now, whether the idea of ‘depth’ in a casual game simply means extra layers of currency, more expansive options or more of a sense of real progression, there is no doubt that consumers are starting to want a little bit more from their average jewel matching Facebook game. Where is the evidence for this? Well, games that offer the same level of depth that casual games offered a couple of years ago are not only saturating the market, they are often disappearing without a trace. Games like Bubble Witch Saga 2 and Clash of Clans, on the other hand are going from strength to strength. Even casual games from online casinos are reaching new heights of depth and complexity, while also sticking to the same tried and tested principles that have kept players glued for years. In fact, online casino games are unrecognisable from the way they were just a few short years ago, which is yet another sign of the increasing complexity of casual games. So, if casual gaming is growing in complexity, is this a good thing for the industry, and more importantly, gamers themselves? Well, it has to be a good thing for the wider industry, as is will surely only lead to more players being brought into the more traditional gaming fold, looking for more than they can find in the casual sphere. 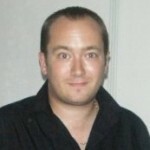 It will also have the knock on effect of increasing the quality of games in the casual market. 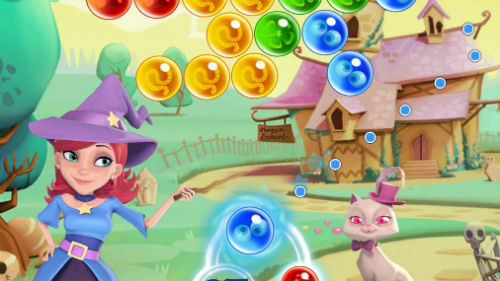 Bubble Witch Saga 2 is an obvious example of a direct sequel to a popular game that offers a world of different features with a lot more complexity and layers of gameplay. If the developer had simply re-skinned the original, it would have bombed. In short, casual players won’t put up with cheap knock off’s of other games anymore, and that can only be a good thing for the industry, with gamers pushing it on to new heights of quality that it has never before seen.